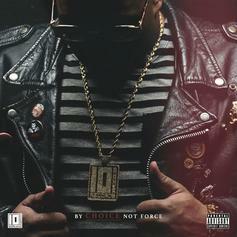 Download Choice's new mixtape "By Choice Not Force." 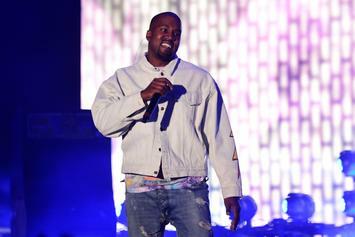 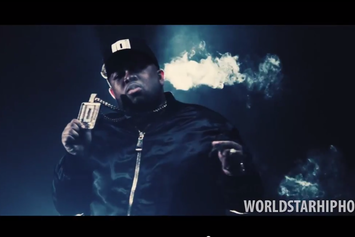 Listen to TeeCee, Ty Dolla $ign and Choice connect on "Uzi." 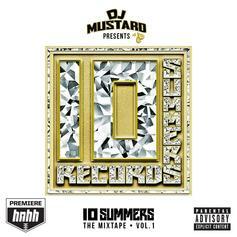 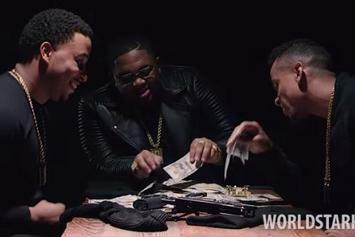 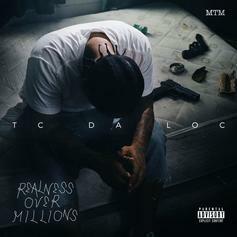 TeeFLii, Casey Veggies, and Choice squad up for DJ Mustard's "All About You". 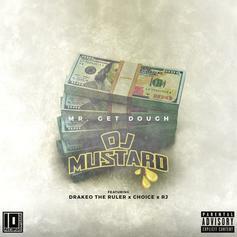 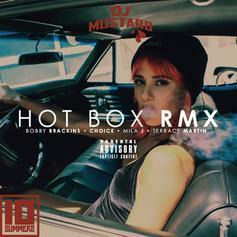 Listen to DJ Mustard's latest offering "Mr. Get Dough", featuring Drakeo The Ruler, Choice, and RJ. 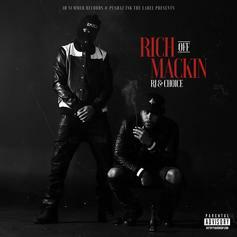 RJ x Choice prep "Rich Off Mackin'" mixtape.